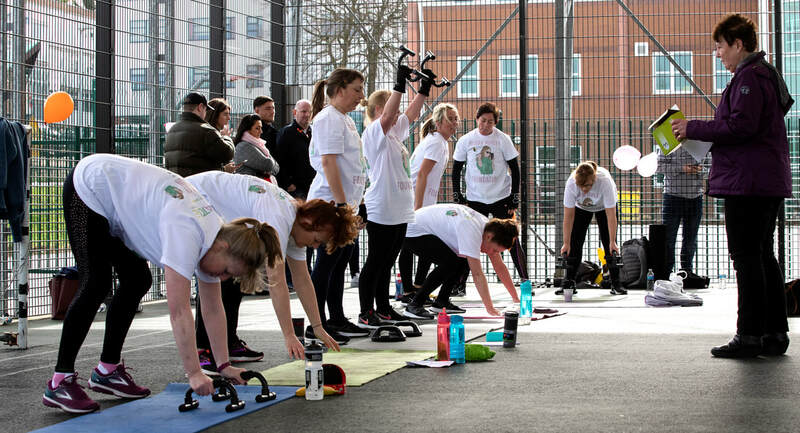 ​On March 23rd 2019, Liverpool women's fitness group "Heatone" embarked on a 14,000 burped challenge & the incredible women completed it in just over an hour. 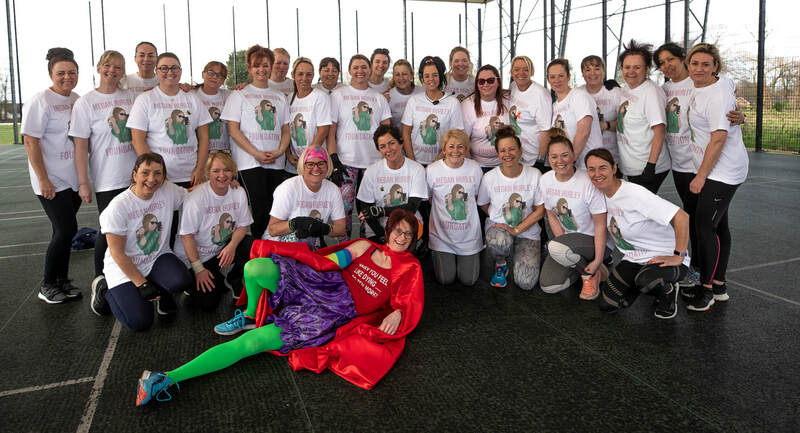 29 amazing ladies each completed a staggering 518 burpee's EACH!... Anyone who has tried burpee's will know how painfully tough the excersize can be. We take our hats off to these amazing participants for putting themselves through this for such an amazing cause. The Heatone girls have raised a staggering amount of money for the Megan Hurley Foundation during the day. The day featured food, drinks, a prize raffle & a total of 14,000 burpee's between them! The atmosphere was incredible as the girls completed the challenge, cheering each other on to complete their 518. To find out how you can get involved by starting your own fundraising & have the chance to get your very own 'Megan Hurley pin' then please click here.